The tavern Dio dekares i oka in Koukaki offers Greek cuisine in a traditional and beautiful place. 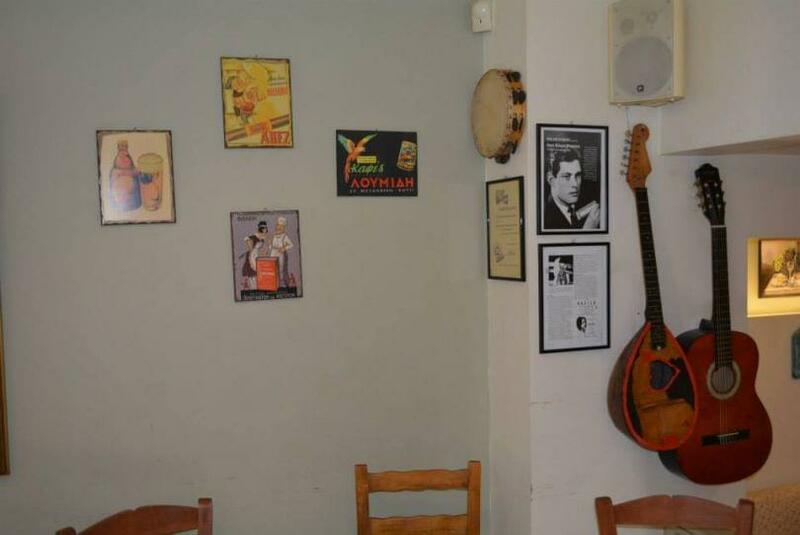 In a hospitable and cozy atmosphere, with Athenian character, guitars and highlights from the Greek music field on the walls, you will enjoy homemade greek food, prepared with fresh ingredients and greek herbs. The menu includes delicious appetizers, greek meats, homemade traditional meals, pasta and grilled seafood, served in hearty portions. Try unique spicy cheese, wonderful "kagiana" with fried tomatoes, cheese and eggs, mousaka, traditional stuffed tomatoes with rise and greek herbs or zucchini stuffed with lemon sauce, smoky steak, fresh salmon and sardines on the grill. 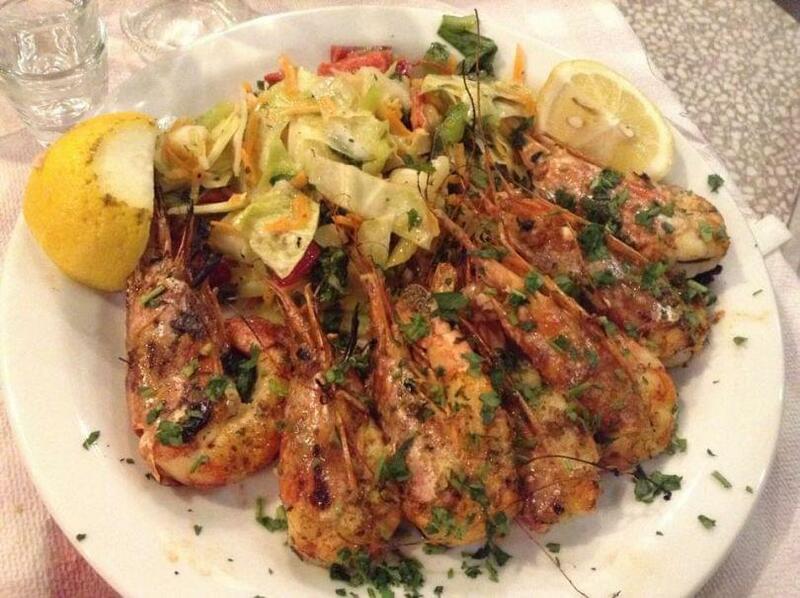 Accompany your meal with greek wine or raki. Smiles, courtesy, pure flavors and reasonable prices will make Dio Dekares i oka tavern your meeting point for greek traditional food in Athens. Make a free booking through e-table and enjoy discounts and special offers.